Following are the 10 tallest known mountains in our Solar System. Hawaii’s Mauna Kea is the only mountain on Earth that makes the Top 10. Some clarification is in order. Mt. Everest is the highest peak on Earth, as measured from sea level. However, actual mountain heights are measured from the base of the mountain. By that measure Mt. Everest is on 2.3 to 2.9 miles high. As you can see, Mars dominates the solar system, when it comes to tallest mountains. * Measuring mountains on other bodies has some margin for error and there several ways to measure a mountain. 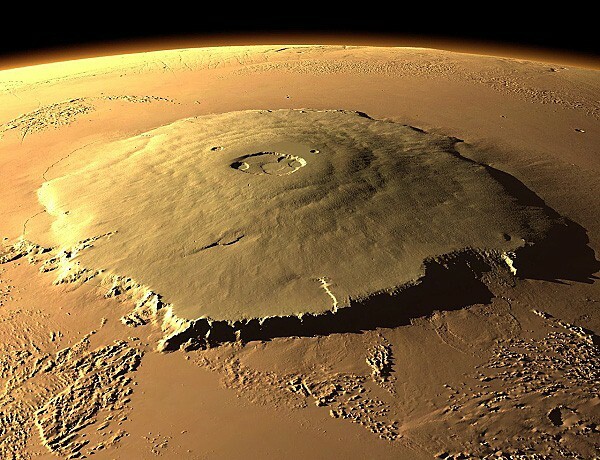 By one measurement, Rheasilvea Mons toppled Olympus Mons as the tallest mountain in the solar system. However, most experts continue to consider Olympus Mons the tallest mountain the solar system. ** Mauna Kea and Mauna Loa are very close to the same height. Most experts say that Mauna Kea is slightly taller. 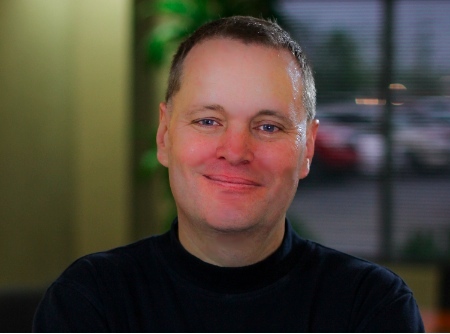 Ray is the author the Anunnaki Awakening speculative fiction trilogy. Book 1 – Revelation – has been released. Read the first two chapters here. This entry was posted in Astronomy, science, space and tagged astronomy, How tall is Mauna Kea, Olympus Mons, solar system, space, tallest mountains in the solar system. Bookmark the permalink.